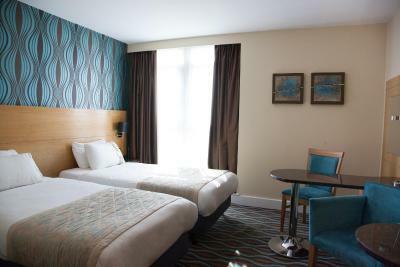 Lock in a great price for Holiday Inn Birmingham City – rated 8.2 by recent guests! Location was excellent for trains and the bullring shopping. Location fantastic, Really quiet. Amazing breakfast. Grateful to have cheaper dinner option: panini and crisps rather than sit down restaurant meal. Door linking hotel to event was really helpful. When I asked for a second nights stay it was offered at £30 more than the night before and not the same room. So I checked out and went to another hotel. Holiday Inn featured in our conference presentation to 150 people the next day! Room lovely, comfy bed....brilliant location for shopping and theatre. location is good!Very clean room and good service! Clean, comfortable, location. All the basics. Nothing fancy but you get what you paid for. beautiful suite ,had a great veiw ,the bed was big and pillows had chioce of two ,soft or firm ,so cleal big bathroom ,and great location .the staff on the front desk ,especially chrissy german girl so lovely ,we will stay again . 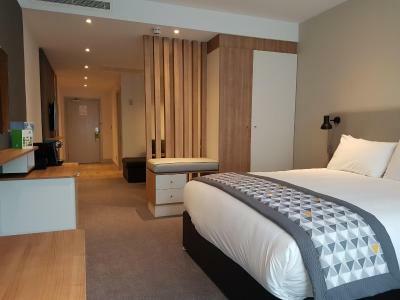 Holiday Inn Birmingham City This rating is a reflection of how the property compares to the industry standard when it comes to price, facilities and services available. It's based on a self-evaluation by the property. Use this rating to help choose your stay! 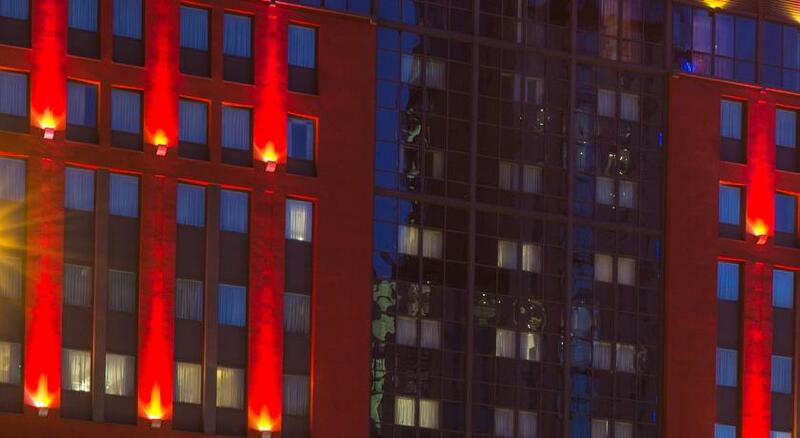 One of our top picks in Birmingham.This modern hotel offers free Wi-Fi and stylish rooms in Birmingham’s bustling center. 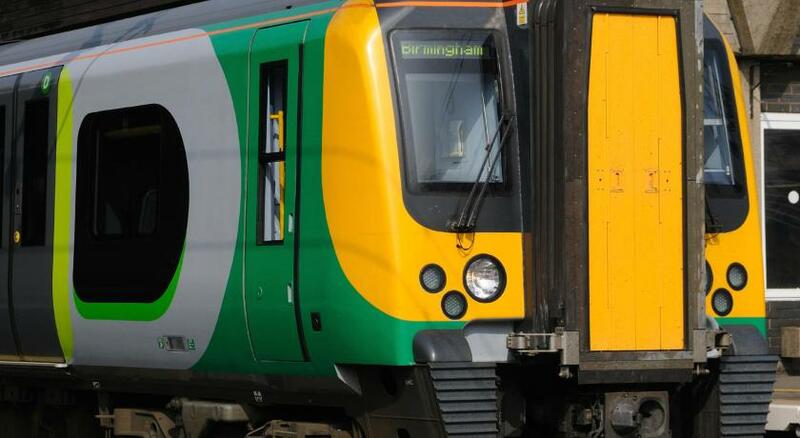 Birmingham New Street Rail Station and the Bull Ring shopping center are both just 5 minutes’ walk away. 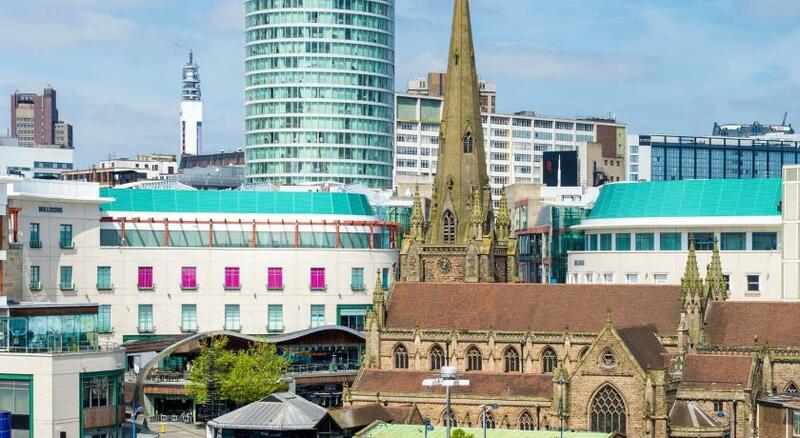 The property is set 2,950 feet from The ICC-Birmingham. Albany Restaurant serves a modern European menu with the option of dining on the terrace. Albany Bar is a contemporary lounge serving light snacks, with live sports shown on TV. A cooked breakfast is available in the morning. 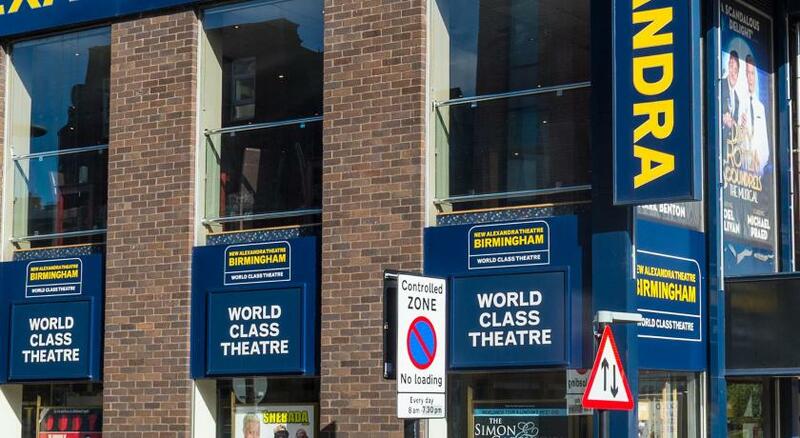 Birmingham’s many shops, restaurants and bars are just a 5-minute walk from the hotel. 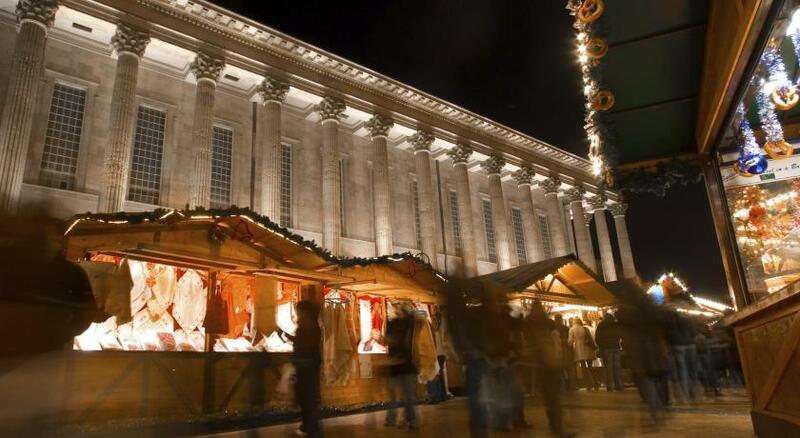 Birmingham Art Gallery and the Cathedral can be reached in just 5 minutes by car. Birmingham Airport is 6.8 mi away. 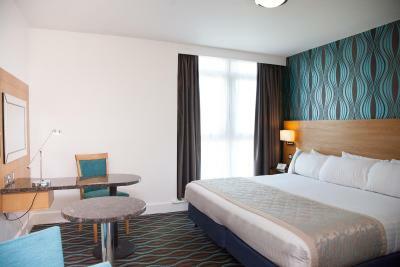 When would you like to stay at Holiday Inn Birmingham City? 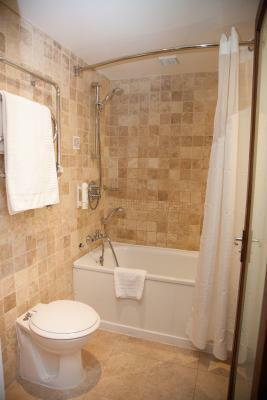 This double room includes a flat-screen TV with pay per view movies, and private bathroom. 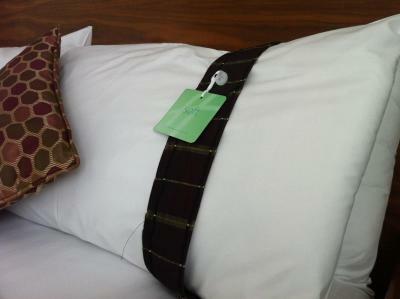 Guests have a choice of pillows with different firmness. This superior room has a bathrobe and slippers provided. Features include a flat-screen TV, tea and coffee making facilities and a laptop safe. Complimentary juice and chocolate included. This double room has a flat-screen TV, tea and coffee making facilities and a laptop safe.There is also an private bathroom. 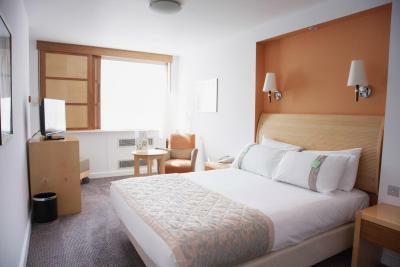 This twin room has 2 single beds, a flat-screen TV with pay per view movies and an private bathroom. Guests have a choice of pillows with different firmness. 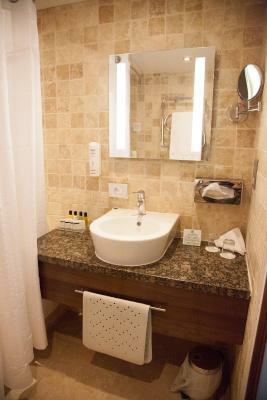 This deluxe king room has a luxury private bathroom with. There is a small sofa and flat-screen TV in the room. This suite has a separate bedroom and lounge area with sofa and flat-screen TV. 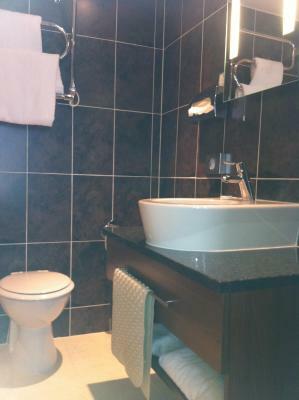 The private bathroom has a shower and a bathrobe and slippers are provided. There are also tea/coffee making facilities and bottled water is provided. 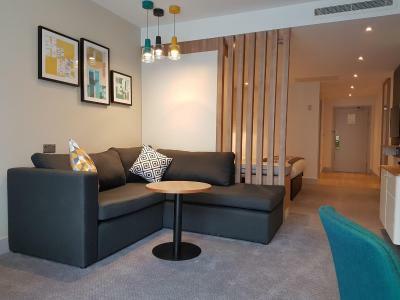 A modern Birmingham hotel offering a restaurant and free Wi-Fi, near to Birmingham New Street station and a short walk to the International Convention Centre. 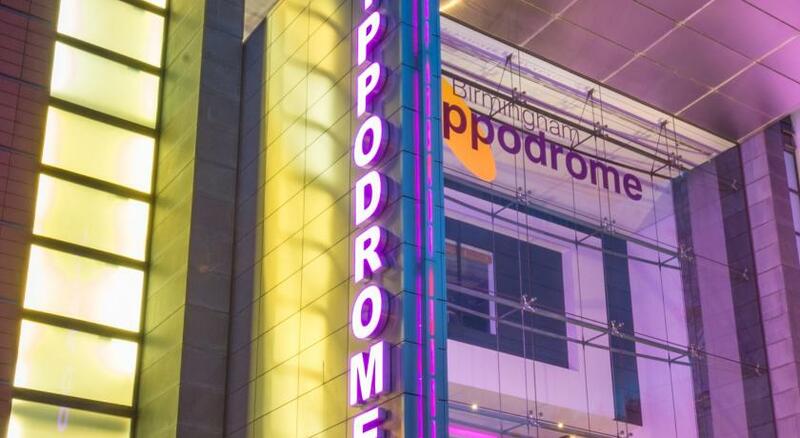 Well placed near the bars and restaurants of the Arcadian complex, the Holiday Inn® Birmingham City Centre hotel is steps away from the Hippodrome and New Alexandra theatres and Birmingham’s China Town. 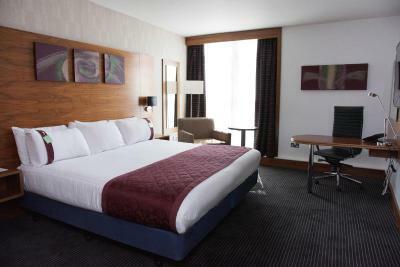 The hotel is a two-minute walk from Birmingham New Street train station and the M6 motorway is 10 minutes’ drive away. 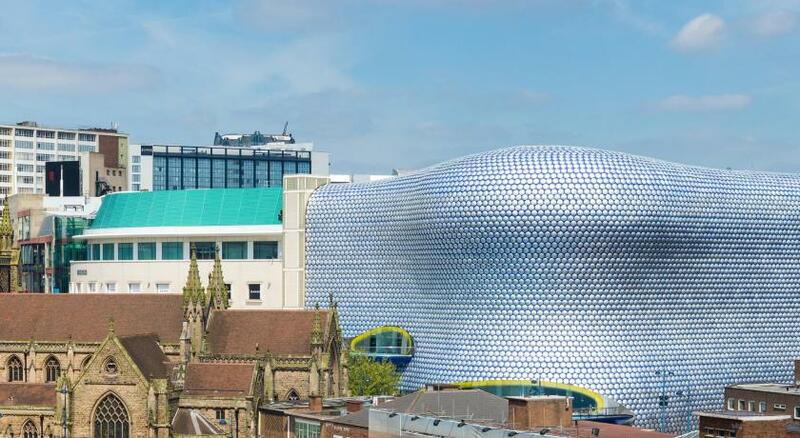 The Mailbox shopping centre with its upscale designer stores is five minutes’ walk away, as is the vast Bullring retail complex with high street shops. Grand Central shopping centre, just a two-minute walk away, offers a variety of shops and eateries. 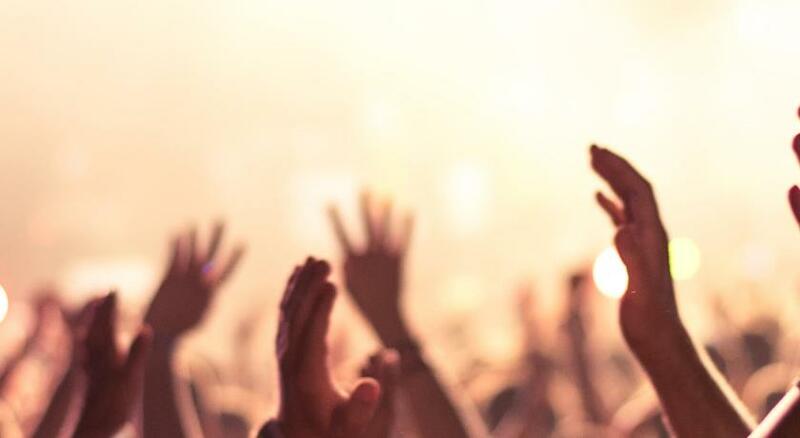 Catch a live show at the O2 Academy or enjoy exhibitions at Birmingham Museum & Art Gallery. 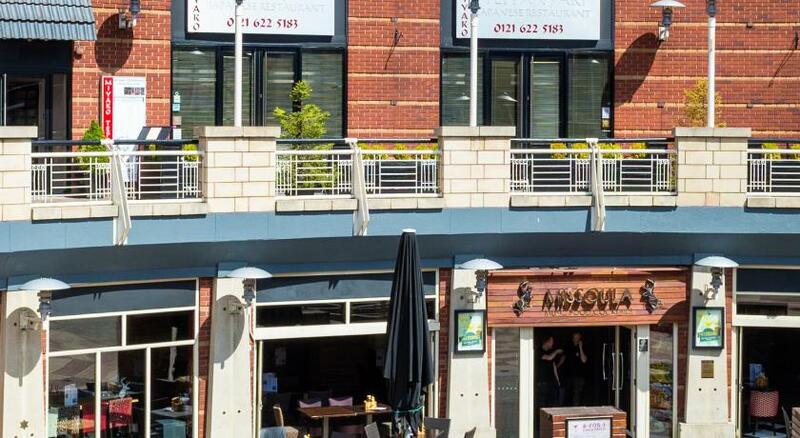 For a night out, head to the bars in Broad Street. In the hotel, you can host meetings and events for up to 1000 people in 26 flexible rooms. There's free Wi-Fi throughout the hotel. 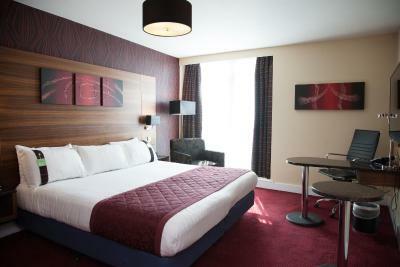 House Rules Holiday Inn Birmingham City takes special requests – add in the next step! Holiday Inn Birmingham City accepts these cards and reserves the right to temporarily hold an amount prior to arrival. Please note that guests paying in cash are required to leave a deposit in either cash or on a credit or debit card. Guests are advised the same card that was used to make the booking will be required to take the payment. If the card used at the time of booking cannot be provided at the time of check-in you will be asked to provide an alternative payment method. Charges will be applied to guest's bill on presenting car parking ticket at main reception for validation. Car parking is also available at Apcoa China Town for a reduced rate of GBP 12.00 for 24 Hours. Please note that the minimum age to check in is 18 years. Disturbed sleep due to very loud people in one of the surrounding rooms. No fault of the hotel, just unfortunate! 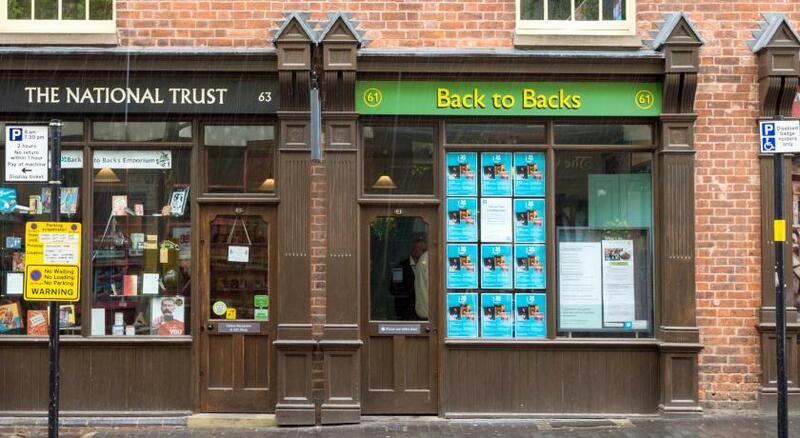 Excellent staff, very professional and friendly. 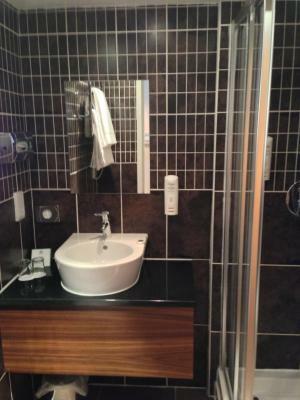 Excellent cleanliness, great shower and clean bathroom. Fantastic location for the Hippodrome and shops (purpose of the visit). Very helpful friendly staff, big comfortable rooms, very clean, location close to everything and breakfast was wonderful! Definitely book with them again. Cleanliness, location and value for money. Steak baguette I had for dinner was inedible. I had difficulty cutting it, let alone chewing it. The room was tiny. For two adults with two suitcases tou could barely fit anything in. As we had transferred from a hotel across the road it came as a great shock that this hotel cost a bit more per night than the competirion but the standards were not there. If they fix the rooms to reflect how the reception is it could be great but I won't be back anytime soon. The room isn't one you'd want to stay in for a nice break away. This is a one night stay hotel if the price fits your budget. The hotel did not have it's own parking. The NCP carpark which can be accessed easily from the side entrance of the hotel is subsidised by the hotel at £20 for 24 hours compared to £30 for 24 hours that the carpark charges. The location was great. Walking distance to everything you'd ever need. The staff were friendly the reception and lift area was clean and tidy. Very modern entrance which made a good impression. I had to wait for an hour before somebody came to show me how to get the lights to work. The hotel is adequate, no bells and whistles but ok for an overnight stay. 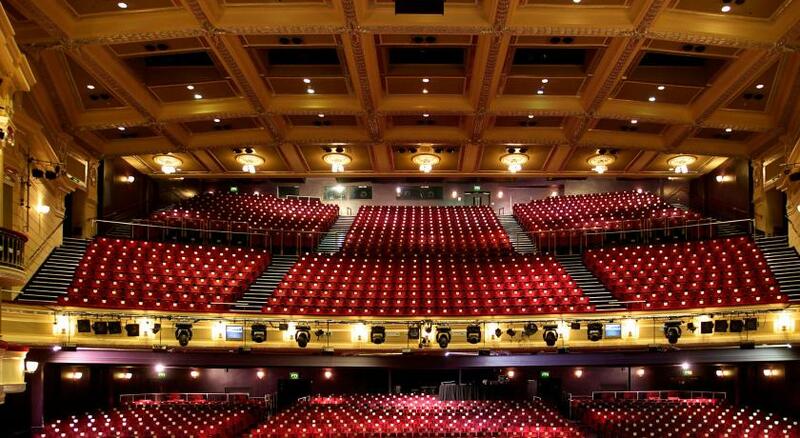 It was very close to the Hippodrome hotel which was the main reason I booked it so if you want to go to the theatre it's an ok place to stay. Location good On entrance well decorated.